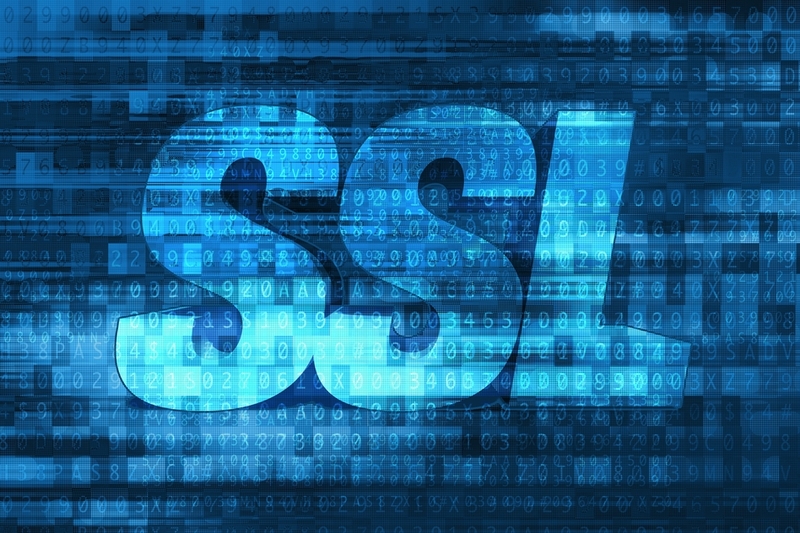 An SSL Certificates has many benefits for your site, not least of which is the increased confidence it gives your customers when using your site. The certificate secures the traffic to and from the website, which helps prevent the interception of private data by third parties. On 6th August 2014, Google announced that they would be giving a higher weight to websites secured with appropriately issued 2048-bit SSL certificates, so and SSL Certified site will get a better page ranking than a site without one. Certificates issued from our Certificate Authorities are all 2048-bit SSL with 128/256-bit encryption, which means they meet industry standards established by Certification Authority/Browser (CA/B) Forum and which came into force on 31st December 2013. As the level of validation increases, so does the burden of proof & together with the time taken to issue the certificate. And the price. You choose what validation you require. For example, the Standard Certificate requires you to reply to a confirmation email, while at the other end of the scale the Extended (EV) Certificate requires you to register all of your companies details and contact details. The certificate providers will then call and speak with the director of the company to confirm the details. With the continued changes that Google and other search engine providers are implementing, a SSL Certificate is an essential part of your overall SEO strategy.